Along with our manufacturer-approved parts and accessories, Jardine Volkswagen also stock an extensive selection of high-quality motor oils suitable for a wide range of different vehicles. As well as being used by our experienced technicians when they carry out maintenance and repairs, many of these oils are sold by our dealerships for our customers to use themselves. These products are from reputable global suppliers and are approved by the European regulatory body CCMC/ACEA. When purchasing your own oil, it is important to take care comparing the specifications of a product with your car’s specific needs. Needless to say, Jardine Volkswagen will happily provide the best advice on which oil to use and how to keep levels in your car maintained at the optimal levels. 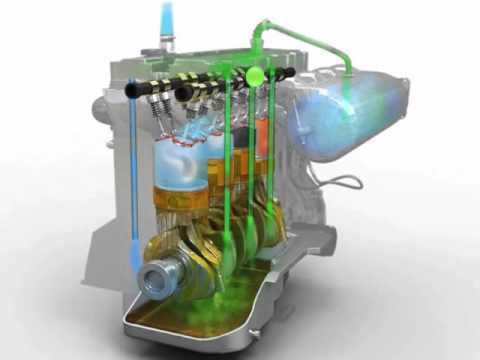 The oil best suited for your vehicle will depend on its fuel type, age, size and performance capabilities, as well as your personal preference for greater engine response or fuel economy. 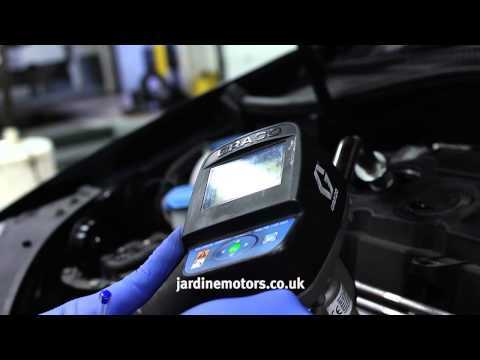 If you feel that you need further advice on choosing a type of oil that meets your exact motoring requirements, the knowledgeable aftersales teams at Jardine Volkswagen will be more than happy help.